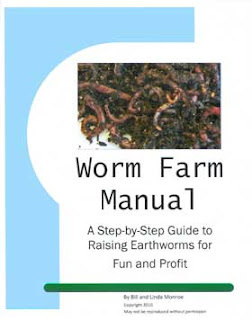 From time to time on this blog I share questions I receive about raising worms. Here's a recent one about feeding worms fish food. Q: Can I feed my worms fish food? A: Probably. I've never fed worms fish food (it's expensive, I think). When considering feeding your worms anything, I suggest you follow the following procedure just to be on the safe side (better safe than sorry). 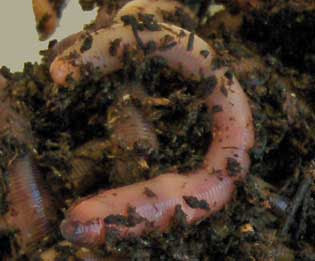 Pull out a very small number of worms, 5-10, and put them in a separate container with worm bedding. Feed these worms the worm food you want to try (in this case, fish food). Spritz the top of the bedding with non-chlorine water; sprinkle on the food; spritz again if the food is dry. Observe these worms for a few days to see how they react. If they do well, the food is o.k. to use. If they start behaving badly you know the food is not suitable for worm food. 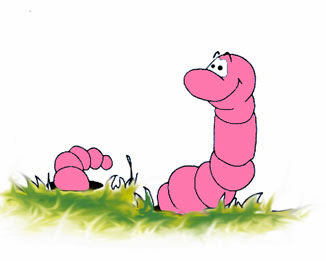 By feeding only a small number of worms separately from your worm bed, you don't endanger your entire population of worms. It always pays to be cautious when considering an untested food or bedding source. As for the fish food, I would treat it like a grain. As I explain in my worm farm manual, worms should be fed grains only in amounts they can eat in a day. Any left over's should be scraped off before adding more. Reduce the amount of grain if the worms don't "clean their plates". This feeding regime prevents "acid poisoning", a real worm killer and probably the number one reason people fail at worm farming. Otherwise, bon appitite. For more on worm feeding and other worm farming information, please check out my Worm Farm Manual: A Step-by-Step Guide to Raising Earthworms for Fun and Profit. Available as a digital download or hard copy.